QSR Magazine | Top 50 QSR Brands for 2012 – Now Available Online! The new location is at the northwest corner of 15th and California in the Denver Dry Goods building, a space that was occupied by Wolf Camera for many years. Chipotle Mexican Grill Inc. said it expects to open between 155 and 165 new restaurants this year. 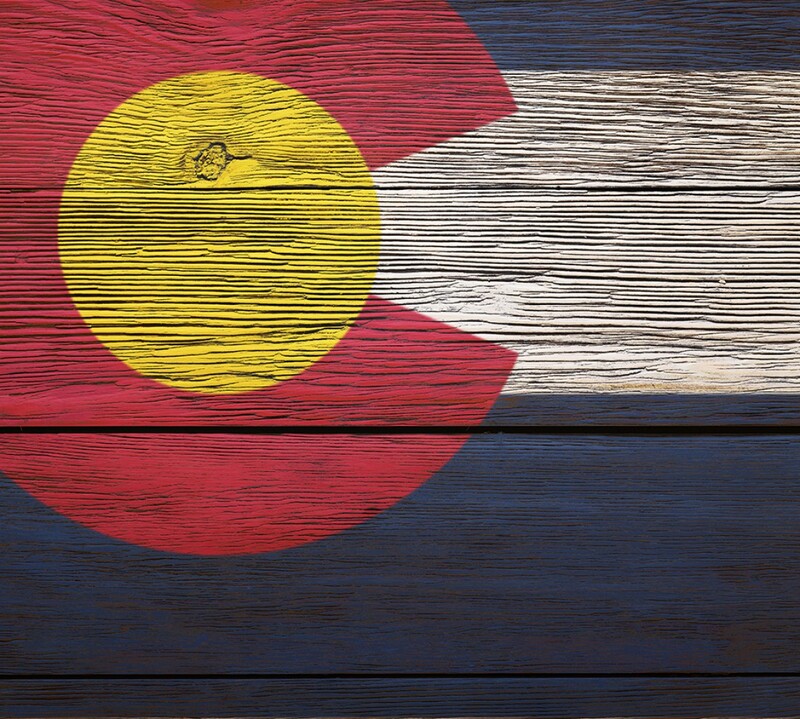 The Denver company (NYSE: CMG) outlined its growth plans in reporting its second-quarter financials for the year. Chipotle opened 55 restaurants during the second quarter and now has 1,316 locations. Through the first six months of the year, Chipotle has added 87 locations. It’s Eater Denver Time! Restaurant openings & closings, Bill Murray sighting and more! Here’s a glimpse of Our Mutual Friend Malt & Brew, a new brewery slated to open next month in Five Points. The maltstery and brewery comes from Brandon Proff, Bryan Leavelle and Andrew Strasburg — three avid homebrewers and friends that decided to take their passion projects to the next level. Here’s a look inside Blue Sushi Sake Grill, a Nebraska-based sushi concept that opened in the old Dixon’s space over the weekend. The restaurant primarily focuses “giving traditional sushi an American attitude,” but also offers a grill menu with a variety of Asian-inspired hot and cold dishes. With a separate area designated as the “Sake Bombers Lounge,” Blue Sushi Sake Grill hopes to woo Denver’s happy hour crowds with cheap sake, maki rolls, nigiri and select grill items. 609 Corona St. | (303) 831-8800 | Status: Open July 9-14, 6-11 a.m. Only This is definitely the week to venture outside the morning usual — Ian Kleinman, chef and molecular magician of The Inventing Room has teamed up with Two River’s Coffee out of Arvada to bring Denver its first molecular doughnut and coffee shop inside Table 6 restaurant. Here’s a picture of actor Bill Murray and Johnny Ballen of The Squeaky Bean — photo bomber included. Ballen gave Murray a Squeaky Bean T-shirt at an event on Saturday night, and Murray was spotted wearing the shirt at Sunday’s Rockies game, and again last night when he dropped in at the restaurant for a late-night tour. The best part? Apparently he was still wearing the shirt. [EaterWire] Expect him back in Denver on the Party Crashing Tour – August 17th! Denver officials have shut down the building at 101 N. Broadway that houses the popular El Diablo restaurant and Sketch Wine Bar. Community Planning and Development spokeswoman Andrea Burns said owner Jesse Morreale had agreed to make improvements in order to get a permanent certificate of occupancy, but he failed to so in time.